Sionfonds’ Nursing Student Sponsorship Program sends young women to nursing school in Port au Prince. The Nursing Program started in 2005 when Maggie Ewing, RN met Francoise Ullyse a nursing student working at Foyer De Sion Orphanage. 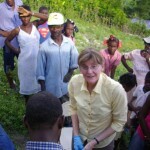 Inspired by Fancoise’s desire to be a nurse and Haiti’s need for more nurses, (before the earthquake Haiti had one nurse for every 10,000 people), Maggie decided to fundraise back home to send Francoise and other young women to nursing school. Maggie mobilized her family and coworkers at Contra Costa County Hospital and sold her delicious organic cookies at bake sales and at work throughout the year to create the program. The Program has had two graduates, Francoise Ullyse and Carmelle Desruiss, and currently has eight more students enrolled. 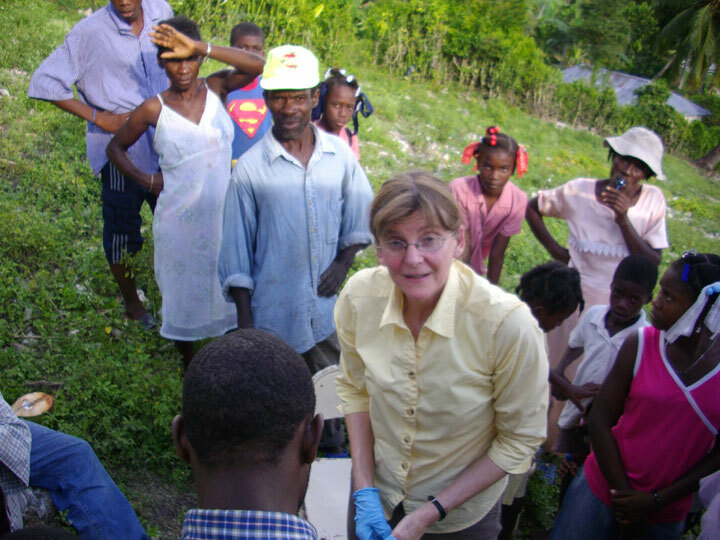 The devastating earthquake in January 2010, toppled many nursing schools and killed many of the few healthcare workers that Haiti had. Our nursing program is needed even more now. All of our nursing students survived the earthquake although most lost their homes. Sionfonds now has a house for our nursing students to live in so that they can focus on their studies. This is an important program desperately in need of funding. We will be unable to accept more students, in this time of need, until we can secure funding for this program. Sell cookies like Maggie, pool your resources with your coworkers to sponsor a student, help us find a grant. Whatever you do will make a difference. Nursing Sponsorships are $300 a month for each student. Students receive housing, tuition, books, and supplies. Sponsors will receive correspondence from the student, photos and quarterly updates. If you choose a student to sponsor please put her name at the bottom of the donation page. 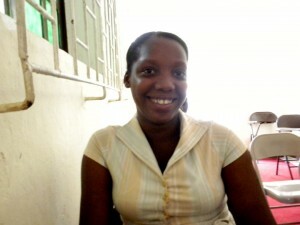 Fabiola Delva is beginning her second year as a nursing student at Universite’ Notre-Dame d’Haiti, in Port au Prince. Learn more about Fabiola and why she wishes to become a nurse. 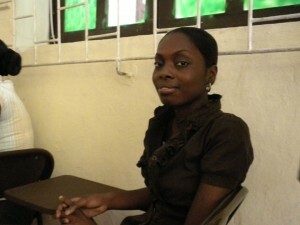 Yvette Cherubin is begining her third year as a nursing student at Universite’ Notre-Dame d’Haiti, in Port au Prince. Learn more about Yvette and why she wishes to become a nurse. Fabiele Smith is beginning her second year at universite adventiste d’Haiti (UNAH), in Port au Prince. 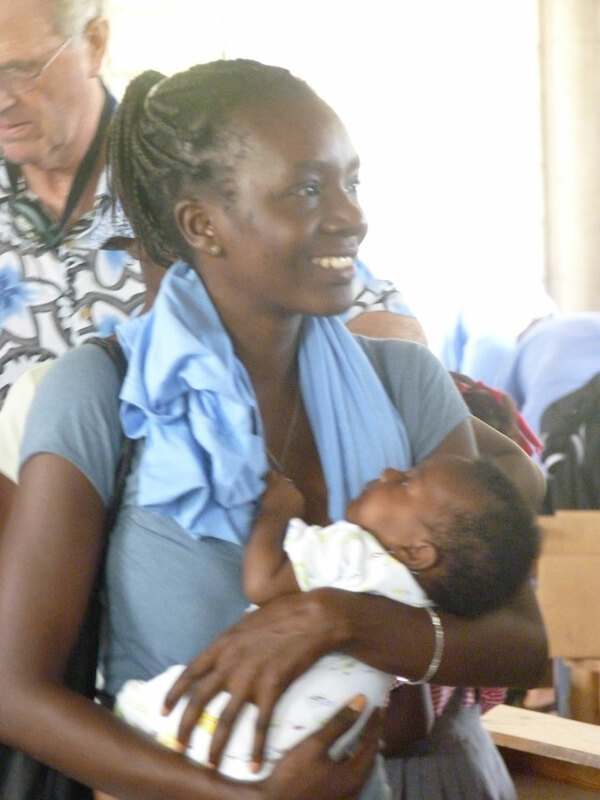 Learn more about Fabiele and why she wishes to become a nurse. 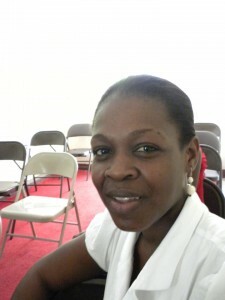 Rudie Linneka Jean is a second year nursing student at Universite’ Notre-Dame d’Haiti, in Port au Prince. Learn more about Rudie Linneka and why she wishes to become a nurse. Spontanie Dauphin is beginning her second year as a nursing student at, Universite’ Notre-Dame d’Haiti, in Port au Prince. 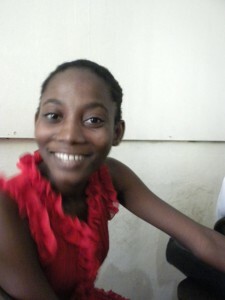 Learn more about Spontanie and why she wishes to become a nurse. 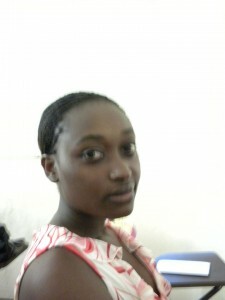 Mirta Brazil is a second year nursing student at Universite’ Notre-Dame d’Haiti, in Port au Prince. Learn more about Mirta and why she wishes to become a nurse. 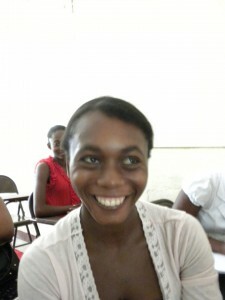 Estephania Joinvil is a second year nursing student at the Institute De Nursing Rosette Poletti in Port au Prince. 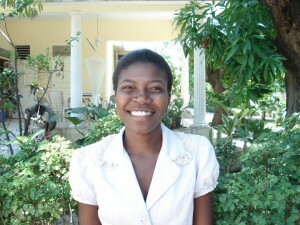 Learn more about Estephania and why she wishes to become a nurse.